White Lake Moorings is proud of our In/Out Valet Service. 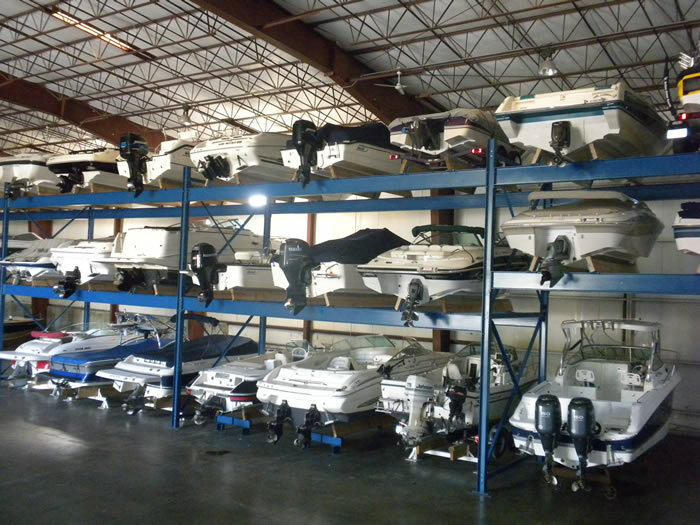 We are experts at safely and efficiently launching and retrieving your boat so all you have to do is enjoy it and let us put it away when you’re finished. We have limited space and it’s filling up fast. 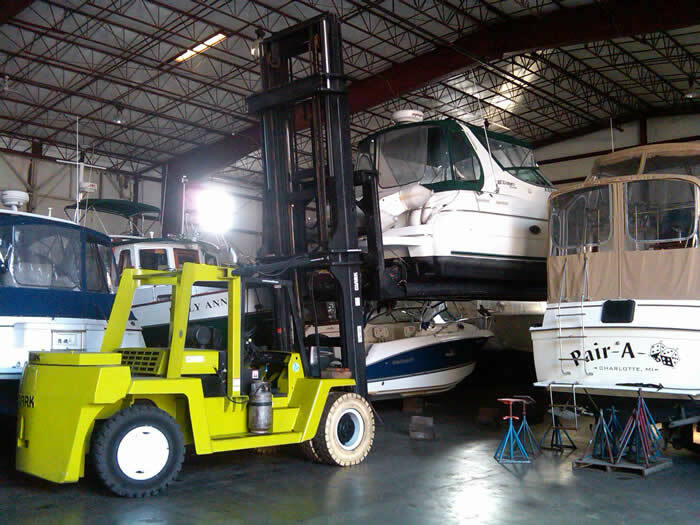 In/out service protects your boat from weather, sun fading and blistering. 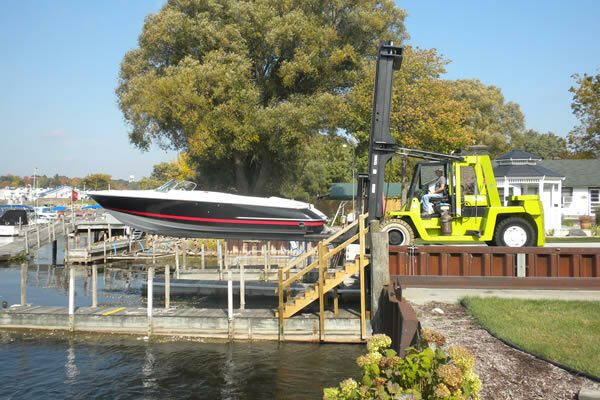 No more hassles at public launch ramps or fuel expenses pulling your boat around! Call 231.893.5253 or use our contact form today for more information or to reserve your dry rack. Click on any image to view a larger version of it.